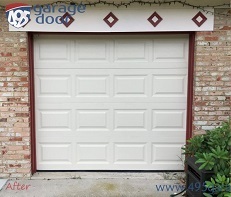 Looking for a garage door repair company near you? 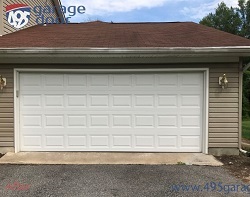 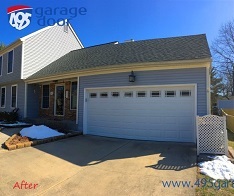 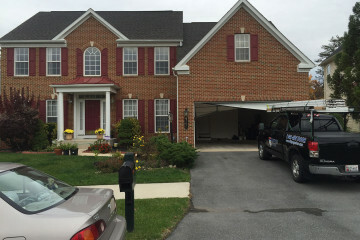 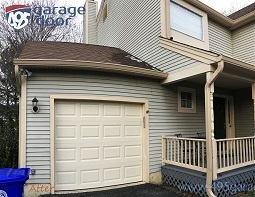 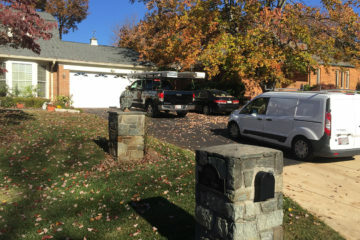 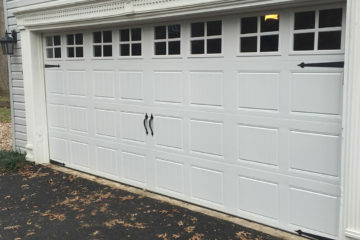 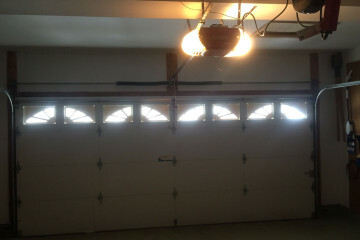 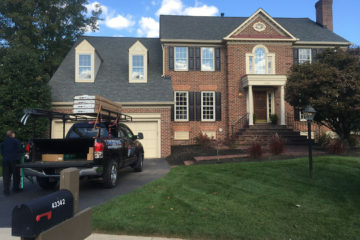 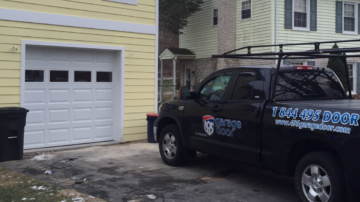 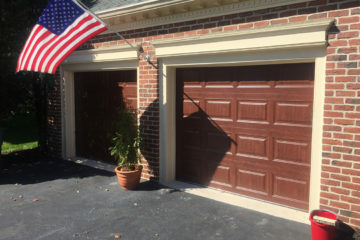 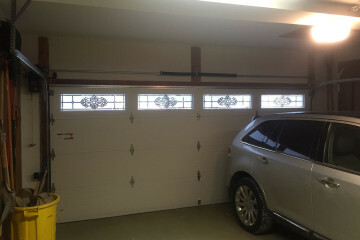 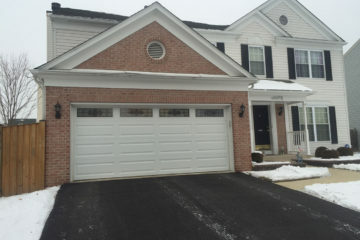 495 Garage Door provides garage door services to residents of Bowie, MD. 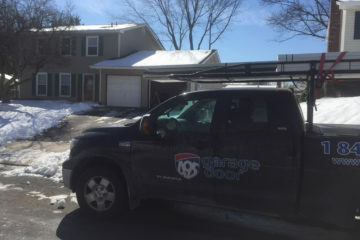 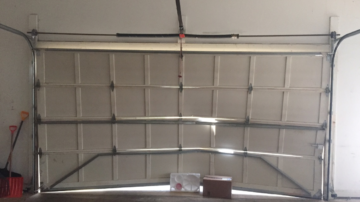 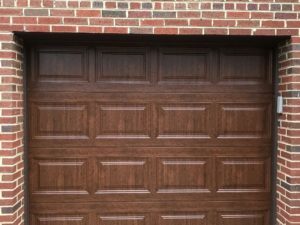 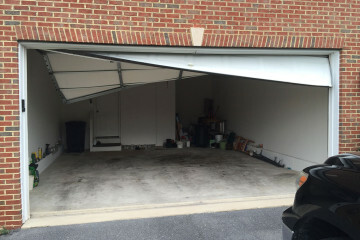 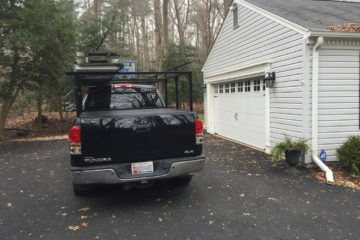 Because we have covered the garage door repair and installation needs of customers in Bowie since we began our company, we have many happy customers in the area. 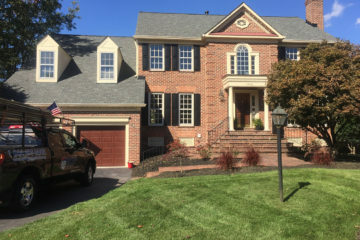 Our office in Silver Spring, MD is within a half hour drive of most homes in the city of Bowie. 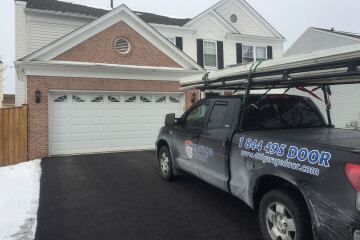 Our attention to detail and our steadfast commitment to prioritizing the needs of each customer have been the driving forces behind our company’s longstanding success. 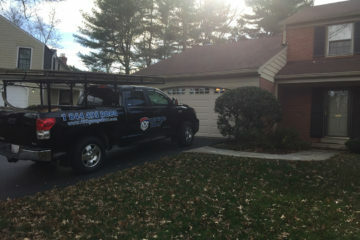 Our numerous local customer referrals have made us a trusted name in the field. 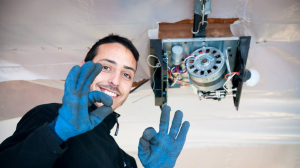 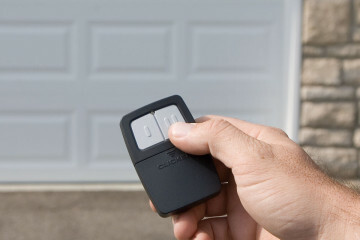 Every customer who needs assistance with a broken cable, garage door opener, or a new installation from the major garage door brands is treated with the utmost courtesy, professionalism, and respect. 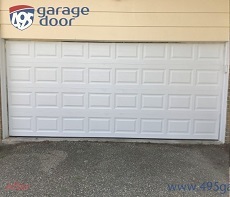 495 Garage Door takes pride in its commitment to customer satisfaction. 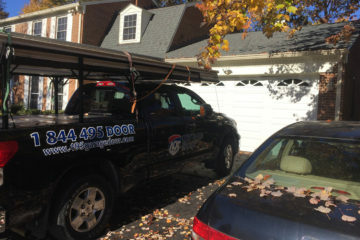 Therefore, we deliver efficient, dependable service at competitive prices, which means no surprises and no hidden fees. 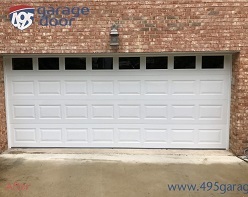 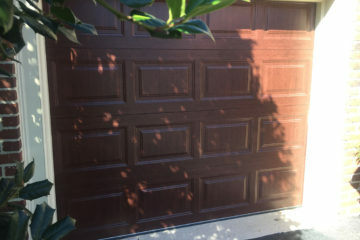 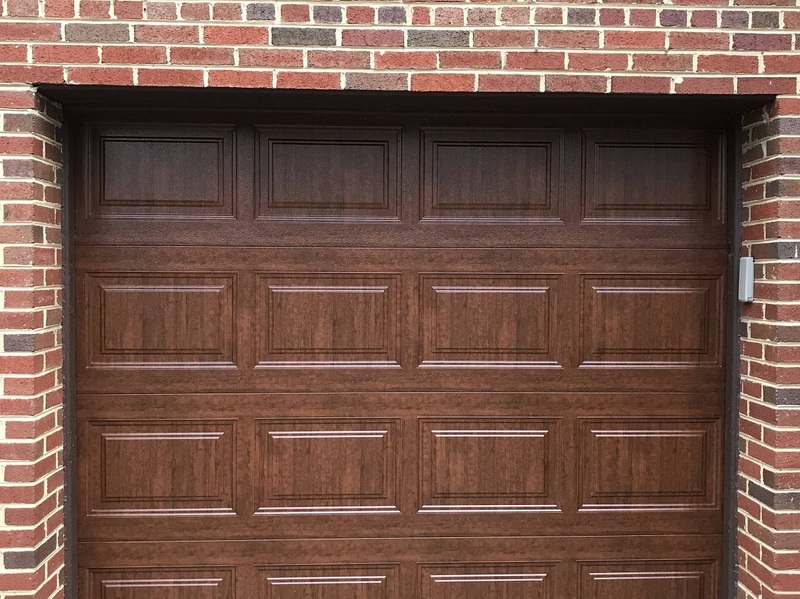 As your local garage door repair and installation experts, 495 Garage Door offers a complete range of services and more reasonable pricing than many other companies. 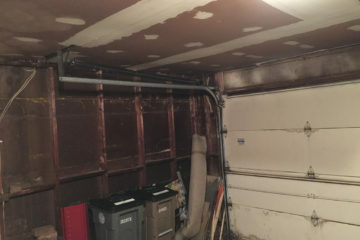 Whether it's a broken spring or a bent garage door track, we will provide you with a straightforward quote for its repair. 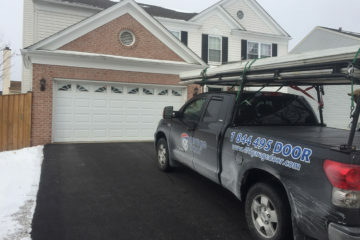 Experience means something in our business! 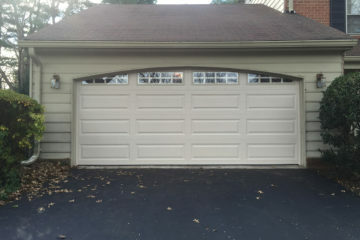 Our many years in the garage door replacement and installation business have established us as an authority in the field. 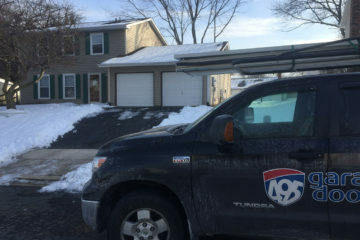 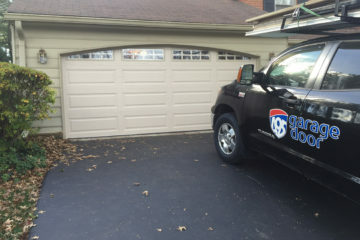 As a result, we are well-equipped to handle your garage door replacement or installation, whether it's a routine repair or an emergency situation. Our expertise and our local knowledge makes the difference. 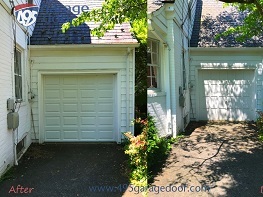 I was very impressed by the service. 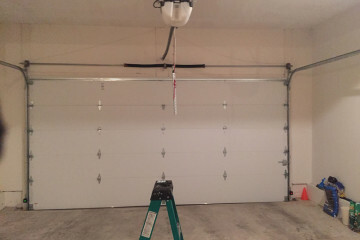 Eli did a quick and professional job of replacing the tension spring on our garage door. 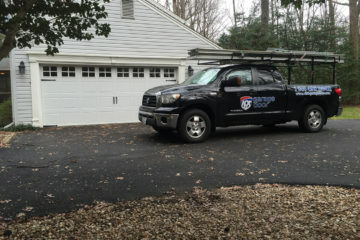 I highly recommend them for their quick response, professional service, and extremely fair pricing.